In this blog post, I will show you how to install and configure the Windows Subsystem for Linux on Windows 10 1809 and run Linux side by side. 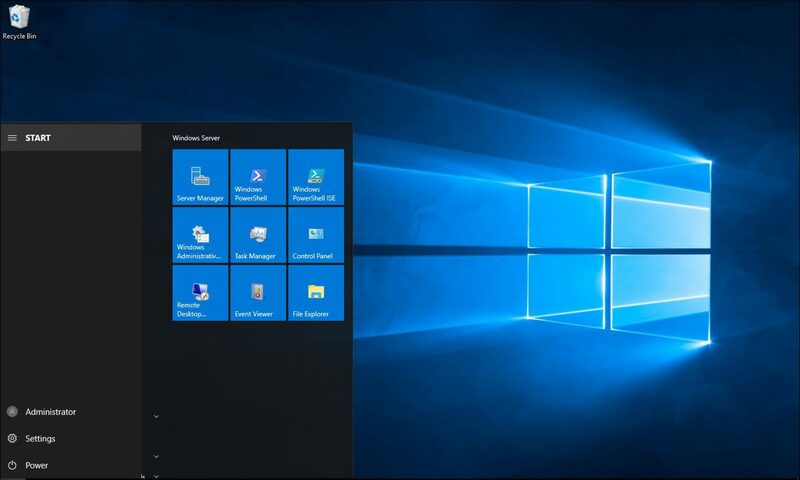 The Windows Subsystem for Linux (WSL) allows us to run Linux commands and tools on Windows 10 without using a Linux Virtual machine or Container. WSL runs on Windows as a native application with Bash.exe acting as the entry point to WSL. In 2017, I blogged about WSL when Microsoft released it as a Windows Insider feature. In enable, WSL, I will run the PowerShell command below that installs the feature, Once installed I will restart the computer. Back from rebooting the computer, I use the Microsoft Store to search for the Ubuntu WSL image on my Windows 10 machine. When I finish with the download process, I start WSL by clicking on the Ubuntu icon from the start menu. After starting WSL, the one-time installation process will start and will take a few minutes to complete. When I finished the installation process, WSL will ask me to set up a Username and password for WSL. When done, I can start use WSL and run bash commands alongside my Windows 10 machine. Below, is the top command. Running Linux alongside Windows is a fantastic feature that allows us to run Linux inside Windows as a native application.